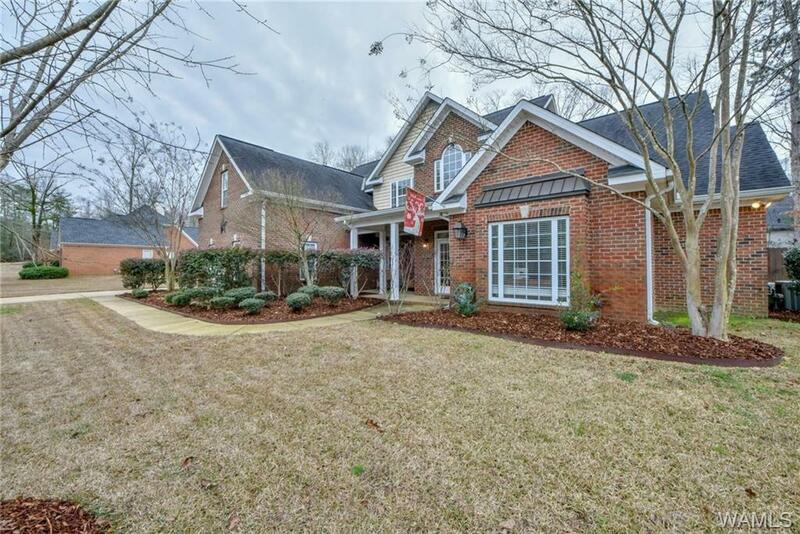 A beautiful home in one of Tuscaloosa's most desirable neighborhoods. The floorplan includes 5 bedrooms, 3 1/2 baths, separate study/office with plenty of storage space including a 3 car garage. The open concept allows you to enjoy your kitchen, breakfast nook and family room all at the same time. The separate dinning room provides the perfect space for formal entertaining. 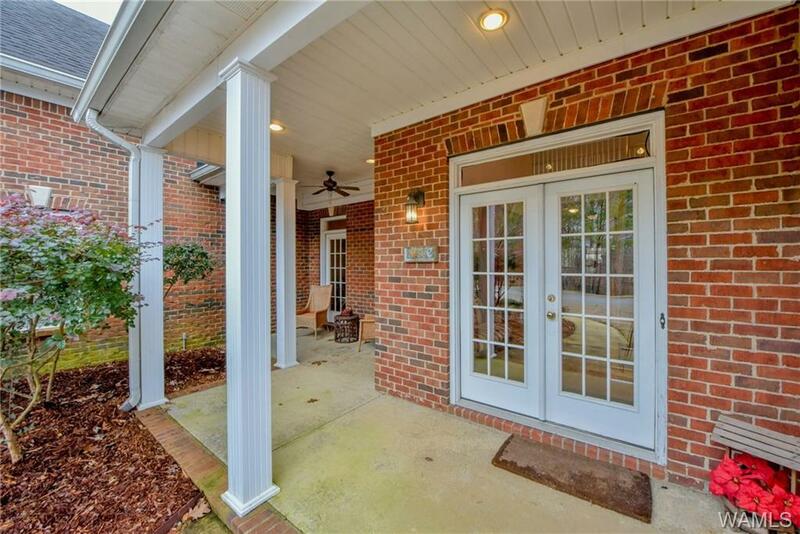 A large screened in back porch with plenty of deck space and sitting area allows for a more intimate gathering. 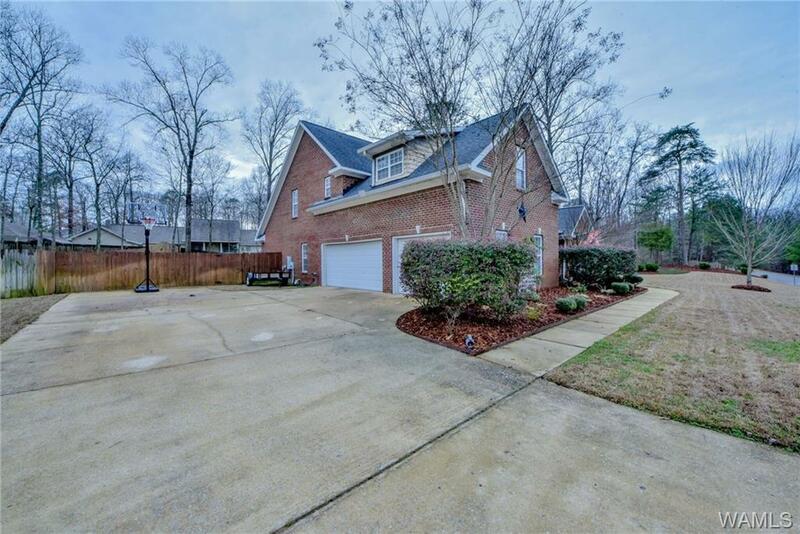 Home is located in great school zone and convenient to both Tuscaloosa and Northport areas. Make an appointment to day. 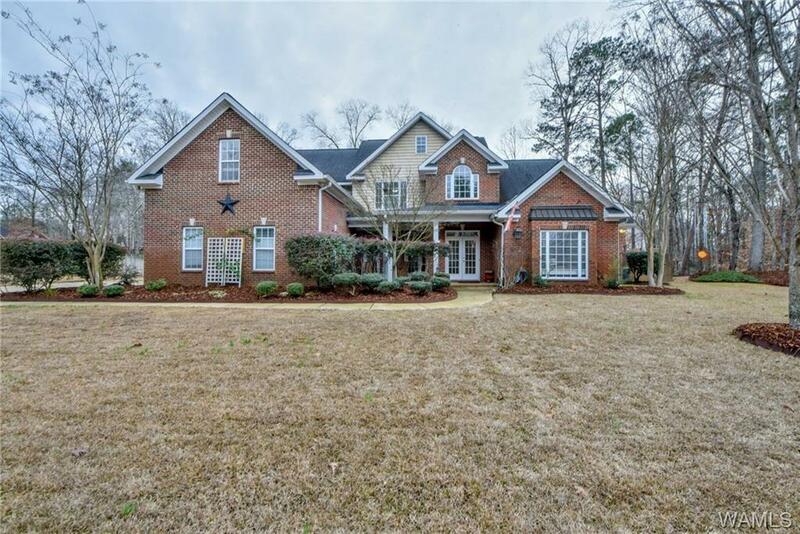 Listing provided courtesy of Rick Davis of Powerhouse Realty Llc.